A big fan of Yoshi's awesome page! Status: I got Sonic Adventure DX! Hi I really want to upload some good images to the wiki and I love Mario. My favourite Mario characters are Yoshi and Bowser jr. I am also on the Mario wiki fourm with the same name. If anyone wants to be friends with me just ask me on my talk page. I like having friends. My favourite Mario games are Super Mario Galaxy,Super Mario Galaxy 2, Mario & Luigi: Superstar Saga and Mario & Luigi: Bowser's Inside Story. I think Super Paper Mario is cool too. Super Mario Galaxy 2 is also my awesome friends Phoenix and YoshiGo99,s favourite Mario game. If you like the Crash Bandicoot series tell me and you will be my friend. You can also chat to me about Sonic too. I am on Bandipedia as Crashfreak99 and I am the site leader on it. This user is best friends with YoshiGo99. 50px This user is friends with YoshiGo99's Poison Puff. This user is friends with DKPetey99( he made my friend userbox)! 50px This user thinks that Crash Bandicoot should DEFINITELY be a character in the next Super Smash Bros. game! This user thinks that Super Mario Galaxy 2 is awesome. This user is a friend of VideoBoo . 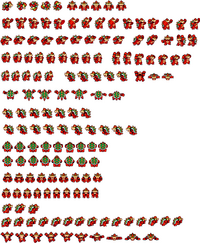 This user has 120 power stars in Super Mario Galaxy with Mario. This user has 118 power stars in Super Mario Galaxy with Luigi. This user has 241 power stars in Super Mario Galaxy 2. This user is good friends with DK and Diddy Kong vs Bowser and Bowser Jr.. This user prefers the new look of Whomps. 50px This user is friends with Lemmy Koopa617. File:Toadlol.gif This user is friends with Ilovemarioandtoad! This user thinks the Dark Star X looks better than the Dark Star. 45px This user hates Poison Mushrooms. This user is a Crash Bandicoot nut. This user's favourite Crash Bandicoot game is Crash Twinsanity. This user is part of the Mario Cartoons PipeProject. 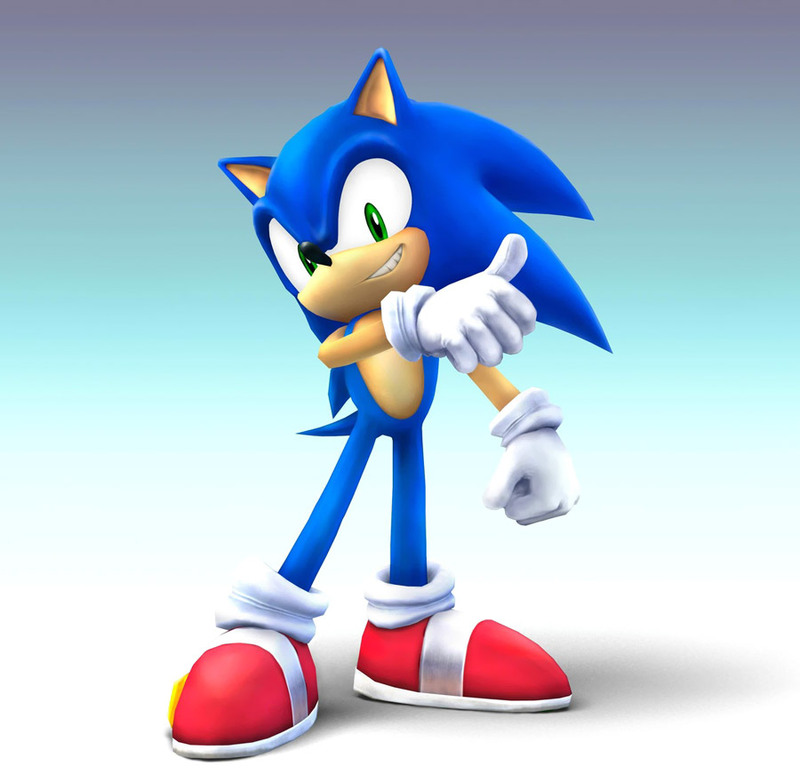 SSB This user thinks the best Super Smash Bros. character is Sonic. This user is friends with SUPERZ! This user loves battle stances. 50px This user is friends with Mario4Ever. This user thinks that Crash Bandicoot should be in the Mario series. This user is a leader of the Sonic Fan Club. This user is part of the Planet Descriptions PipeProject. 50px This user thinks that Bowser Jr. is extremely awesome!!! 50px This user is friends with Lady Timpani. File:Mario Head Small.PNG This user shops at JayRed2486's Paper Mario/Mario Galaxy Shop! This user is friends with Arend. This user is a part of the Donkey Kong Series PipeProject. This user loves watching Mario cartoons. This user wants to be in a cage. This user is friends with Birdo beauties. This user is friends with FourPaperHeroes. File:PsychoScreamermanDS.gif This user is a friend of Propeller Toad. 50px This user is good friends with New Super Yoshi! File:Superappeal.gif This user is a fan of the Paper Mario Series. This user's birthday is on August, 18th. File:Superappeal.gif This user is a huge fan of the Mario and Luigi series. 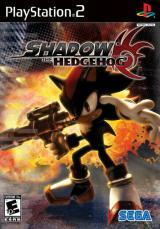 This user is a huge fan of the Sonic Series. This user is friends with GEX. This user is part of the Adding Aboutfile PipeProject! This user's favorite Pixl is Tippi. This user likes playing as Mario more than Luigi in Super Mario Galaxy. This user is a Super Mario Wiki contributor! This user is a very big fan of Star Wars! This user enjoys the classic Crash Bandicoot games. PS2 This user owns a PlayStation and a PlayStation 2. PS2 This user enjoys playing games on a PlayStation 2. This user has an Fantendo account. This user likes the Koopalings! This User has a Nintendo 3DS. This user says who needs Facebook? 50px This user enjoys the Yoshi videogame series. 7 My awesome items from shops on the wiki! Yoshidude99 and his pal Video Boo where floating along with the other Boos when suddenly we saw our arch enemy Luigi. We attack him only to find he has the Poltergust 300. We all get sucked up and turned into portraits but then King Boo comes along and frees us. He gives me and Videoboo Bowser suits to hunt down Luigi with. So we hunt down Luigi. We eventually find him hiding in a corner of his mansion. We burn his Mansion and bring Luigi to King Boo. Luigi is then eaten by The Hunger and me and Videoboo become King Boo's most trusted Boos. Then we head for Mushroom Kingdom. Unlike Bowser we totally beat Mario and Boos rule. Go Boos! The Sonic Fan Club is an awesome club that me and Tails777 have made. It is a club where Sonic fans like me can talk about Sonic. Join the club on my talk page. Now for some shroobified and fawfulized sonic characters(you guys who join the club give me ideas for these). Shronic It's a shroobified Sonic with the power to make tornadoes beat Mario and give the shroobs a victory. Fawfails It's a fawfulized tails that can shape shift and fly faster than the normal Tails. Click the Sonic Unleashed and Sonic Rivals videos in the suggestions when the video finishes for more halarious Sonic stuff. Tell me what you think of these on my talk page. I never died on the Bouldergiest Daredevil run in Super Mario Galaxy! I got my bros to a very high level in all the Mario and Luigi games. This is where I put an awesome picture every month. YoshiGo99 also does this so check out his too. Look at those items go by! My awesome items from shops on the wiki!